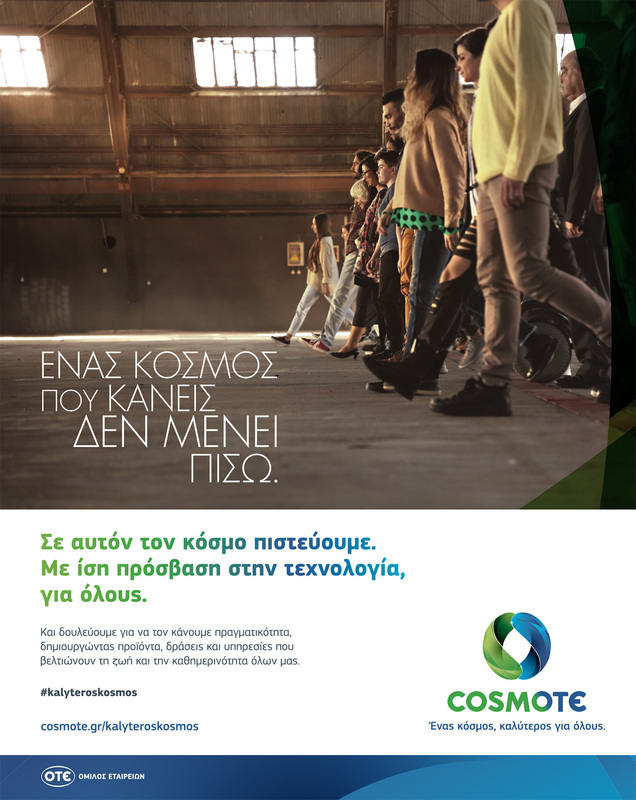 In a society full of economic and class inequalities, COSMOTE announces a new positioning and takes on a bigger role towards Greece and the Greeks, by connecting their products and services with a bigger goal; personal and common growth through technology, regardless of economic, age or residency-related factors. 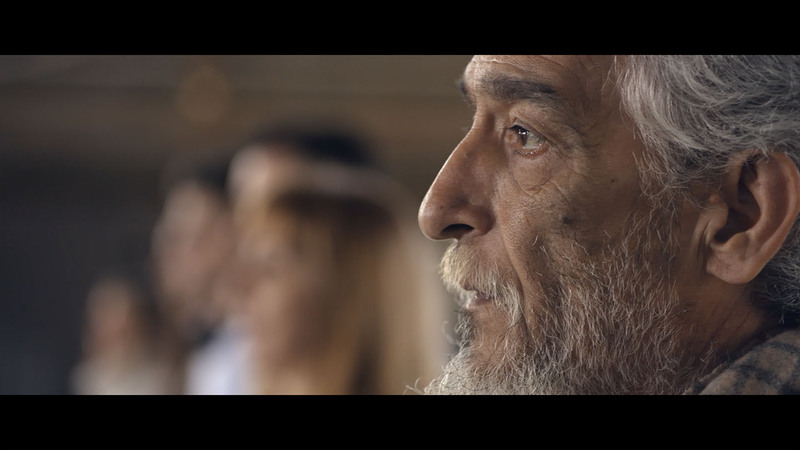 COSMOTE’s vision is a world of technology without limits, for everyone. To stand by the new positioning we performed a real technological Privilege Walk. People from all over Greece that had no knowledge of the concept, arrived in Athens and participated in a social experiment whose goal was to showcase the exact inequalities COSMOTE vowed to battle. The results were astounding both for the audience as well as for the participants.